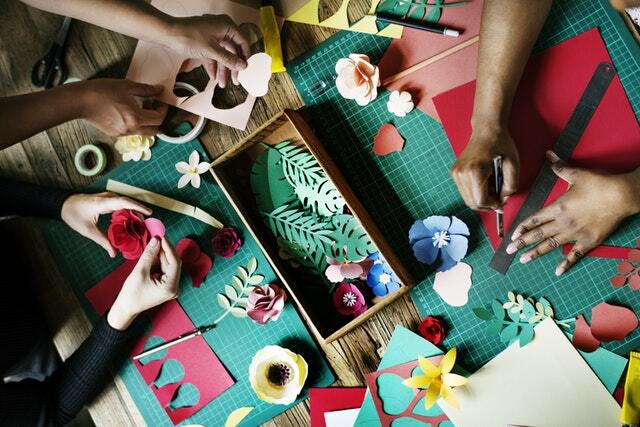 CRAFT GROUP - The Craft Group will meet on Wednesday, January 3rd at 9:30 AM in Kolbe Center. Please use alley entrance. New members are welcome.